I always thought I'd grow up to be a hero." 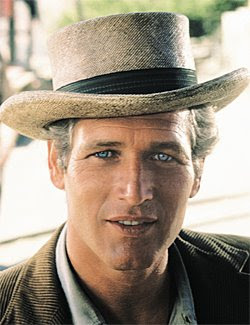 Butch Cassidy was a role Paul Newman played, but the renegade aura he projected, was present in his real life, from racing cars to giving away millions of dollars. He created an entire industry of philanthropy, involving his entire family and gamely using his mug to raise money. He had an incredibly rich career as an actor, on both stage and film. 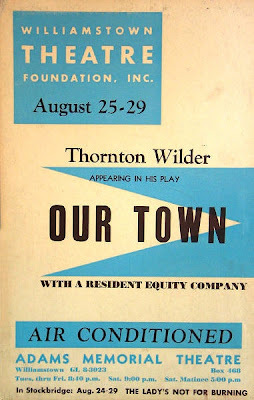 We were lucky enough to meet him through seasons we spent at the Williamstown Theatre Festival. 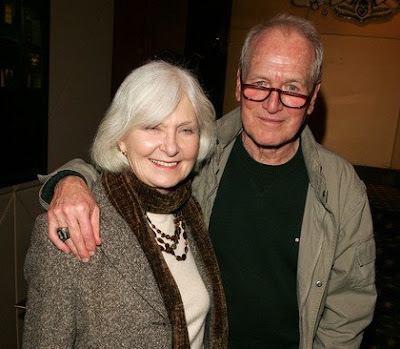 Certainly it was exciting to see him as he tooled through the parking lot in a Volvo wagon or walked hand in hand with wife, Joanne Woodward as she exited the Nikos after a rehearsal, but there was something more incredible to come. One of our first projects as an agency was an annual report for the Double H Hole in the Woods Ranch. I can remember leaving our first meeting and walking to my Jeep. It was dark, but golden beams of moonlight pierced the evergreens and seemed to make everything shimmer. Later, as we toured the campus in broad daylight, it still shimmered, a kind of hallowed ground. 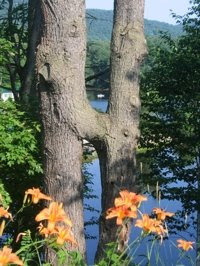 There is a magic inherent in creating possibilities for children and the joy that it creates can take root in a place. 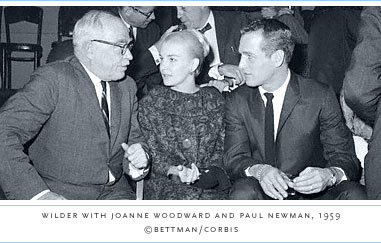 It took root at the Ranch and it lived in Paul Newman. His passing leaves a hole in the world, but nothing can diminish the work that he did, the magic he created. A legacy that will endure, through the passage of a torch that is an honor to guard and move forward as the Double H Hole in the Woods Ranch continues the work inspirationally started by Paul Newman. We are proud to be a part of the Ranch. 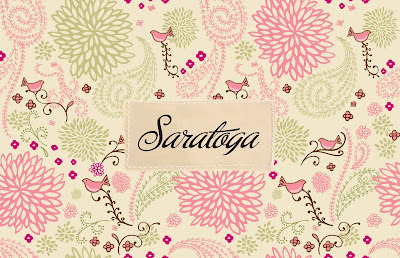 Earlier this year, Trampoline was signed to create a line of custom patterns for the SaraBear Company. The textiles are used as liners for the SaraBear Diaper Caddies that are sold in boutiques nation wide, in Europe and Canada. We turned our radiantly pregnant Art Director, Amy Stevens, loose on the two remaining (and bestselling) patterns offered by SaraBear: the Jack and the Sara. 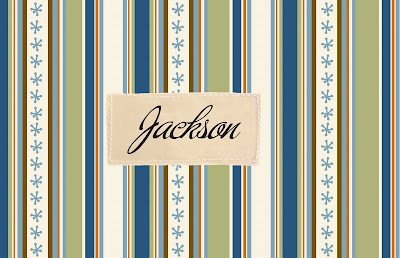 She gave us new twists on these old favorites, that were immediately renamed Jackson and Saratoga. Stay tuned for more developments from SaraBear. 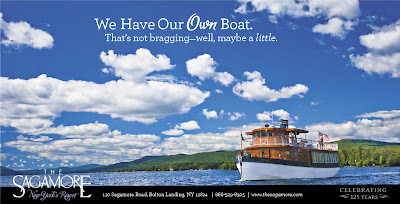 Here at Trampoline, we've been working to reposition The Sagamore from the image of an exclusive, private island resort to that of a place that the average family can enjoy, and feel great about visiting. It's an introduction of sorts. 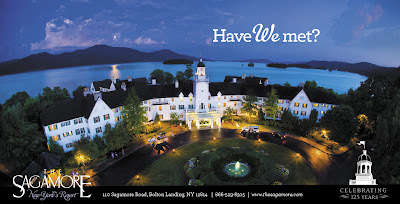 The goal is to have an entirely new audience learn about the 125 year-old destination overlooking Lake George, and fall in love with The Sagamore the way so many generations already have. 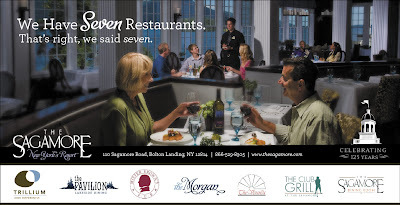 To date, Director of Marketing Kevin Rosa and his staff have put together a year of great getaway packages and we've been able to take that message to market in print ads, direct mail pieces, html newsletters, broadcast spots and radio promos. This summer's photo shoot cast the historic hotel in a fun and friendly light, and she's looking as impressive as ever.